This entry was posted on October 20, 2017 at 4:43 pm. You can follow any responses to this entry through the RSS 2.0 feed. Both comments and pings are currently closed. 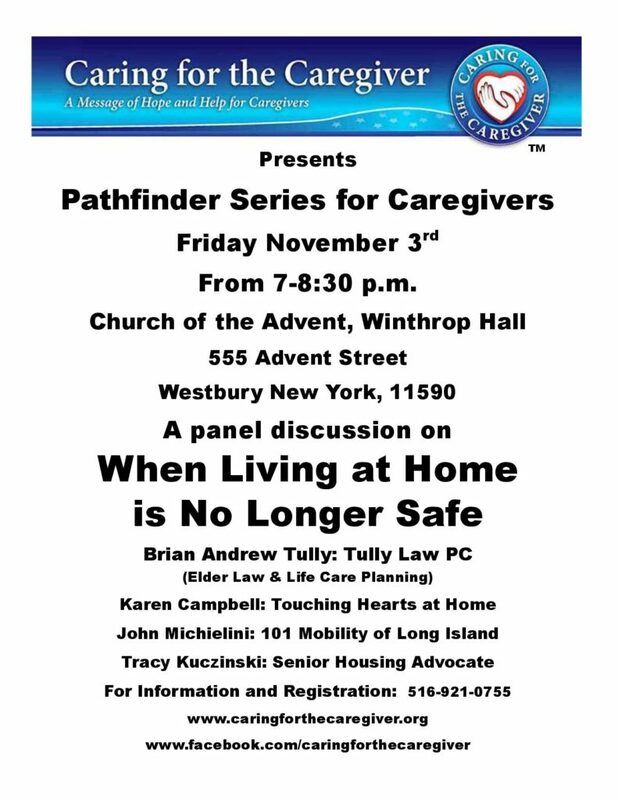 Posted in Info by admin1 Comments Off on When Living At Home Is No Longer Safe – Join us for this Free Event!